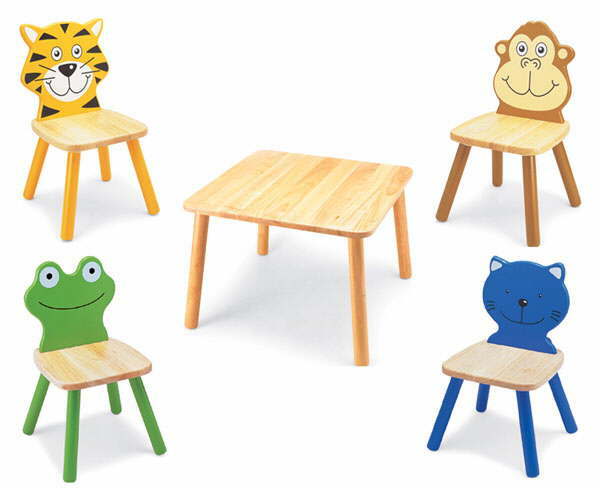 Child furniture featuring different designs, that would look great in any childs room. 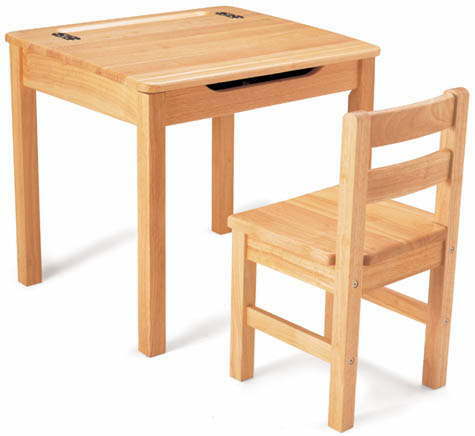 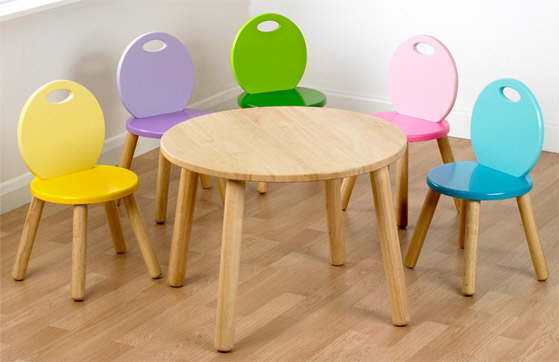 Also see our range of kids school desk and chair set, and the 4 animal chairs furniture set. 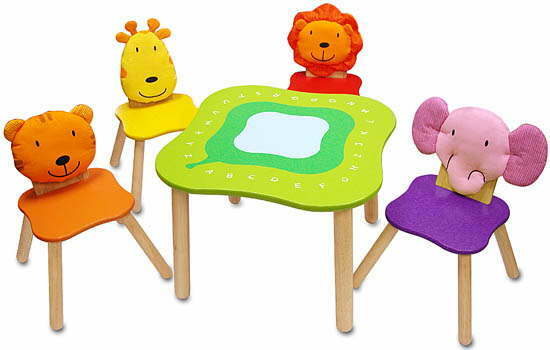 A fantastic range of unique baby toys. 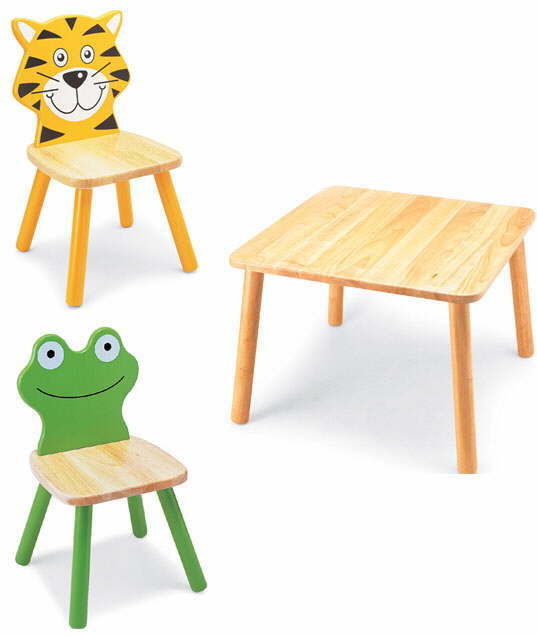 If you can't find what you want, contact us.